With a very comedic artwork. 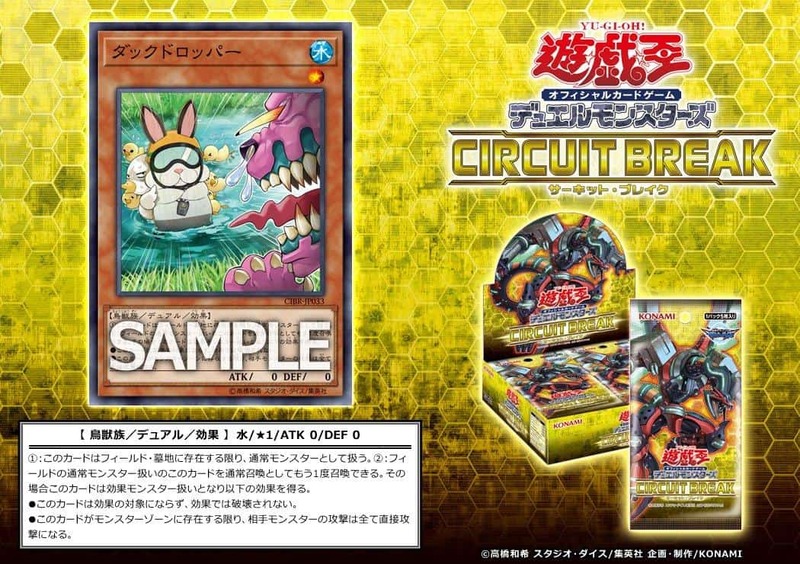 (1) This card is treated as a Normal Monster while face-up on the field or in the Graveyard. (2) While this card is a Normal Monster on the field, you can Normal Summon it to have it become an Effect Monster with these effects. • Cannot be targeted by, or destroyed by, card effects. • If an opponent’s monster attacks, it must attack directly. Number III, Eva is a master in the art of Blurography and a firm believer in not sleeping just to translate moonrunes for a card game. July 12, 2017 Quincymccoy Comments Off on [CIBR] SPYRAL/Subterror – New Support?